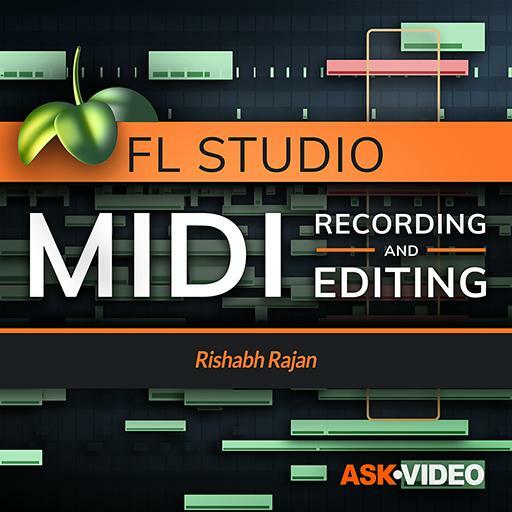 FL Studio 102 - MIDI Recording and Editing . Double-clicking on a pattern clip with only Continuous Controller data will open which window? How many chords can be created with the Chord Stamp tool? Record Quantization is also called? Where can you find the Link to Controller option? Where can you fine the Arpeggiate Tool? What two options need to be ON for loop recording? Instrument Tracks have a little "I" icon on the playlist header. True or false? You can drag and drop patterns from the Pattern Picker into the Playlist. True or false? With Multilink multiple controller assignments can be made quickly. True or false? Ghost Channels only show instrument note sequences from the same pattern. True or false? How many glide note types are available in FL Studio? Quick Quantize affects which two parameters? Event Data can be changed to Automation data. True or false? Where can you find the ‘Receive Notes From’ option? How to access the note properties dialog? Under which menu will you find the MIDI Settings option? MIDI Data always gets recorded into the selected pattern in the Pattern Picker. True or false? The Precount has how many options? Which is the one tool that will let you create, select, delete and slice notes? The length of input notes depends on the last selected note. True or false?